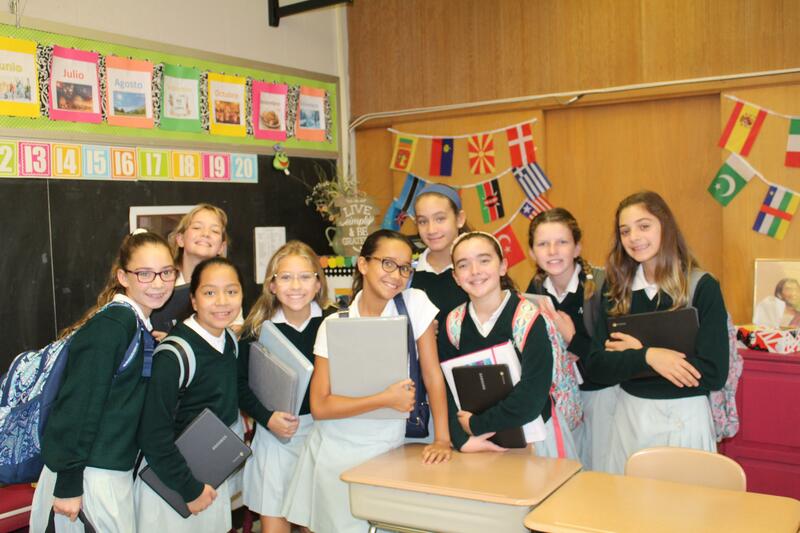 Community » Welcome From the Parent Guild! 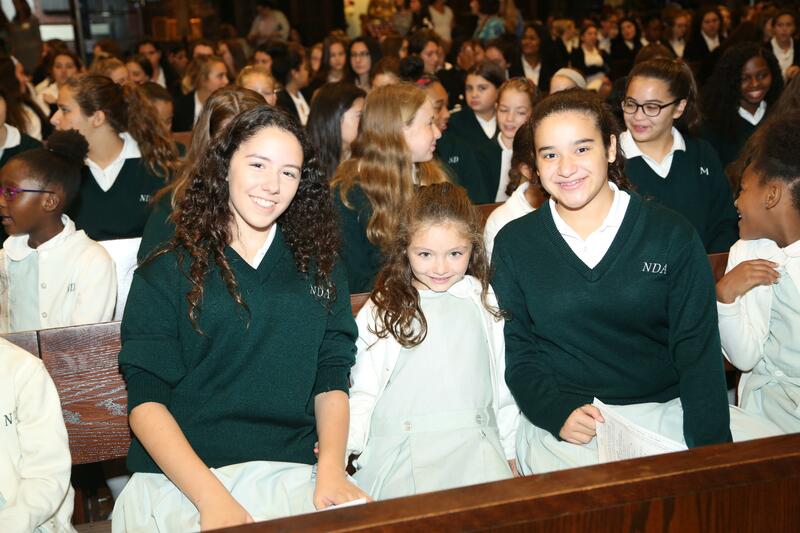 On behalf of the Parent Guild Executive Board, we would like to welcome you and your family to Notre Dame Academy. What is the Parent Guild? It’s a volunteer organization designed with a mission that is based in the morals and values between family and the school. 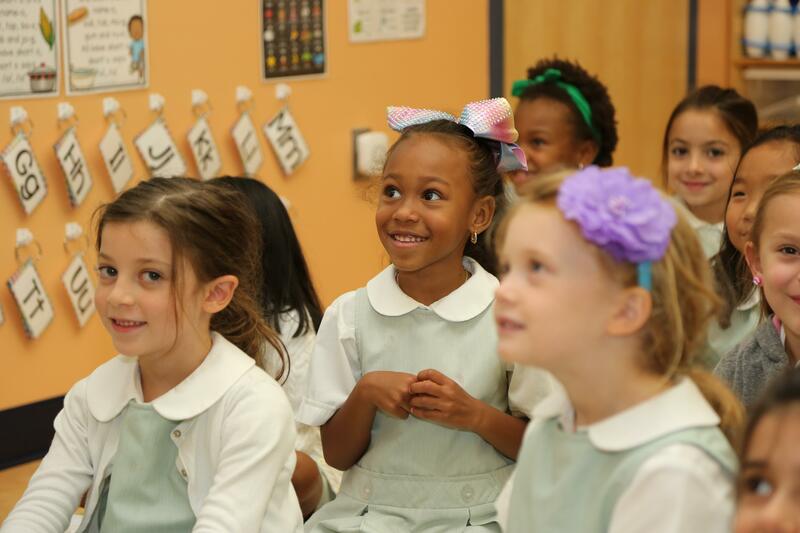 This partnership leads to the spiritual and educational development of our children, through activities, communication and effective collaboration. 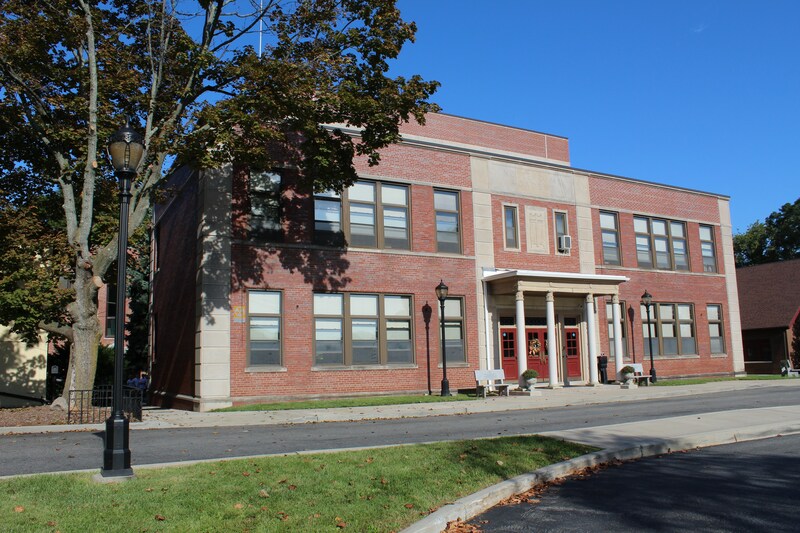 All parents become members at the beginning of the school year, and the Executive Board, which currently is comprised of 5 members, is appointed by the principal. 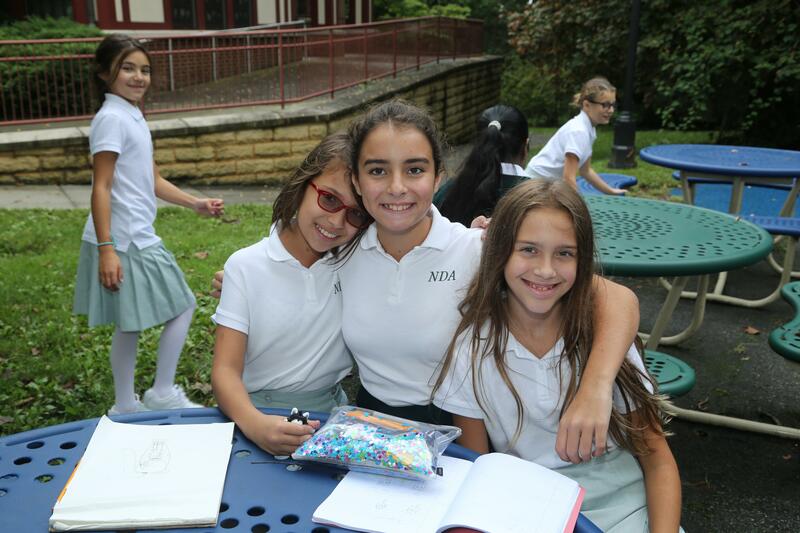 We are a very active organization that supports the school in a variety of ways, which enhances the quality of the educational experience at NDA for all students. The Guild’s number one priority is coordinating volunteers and school events. 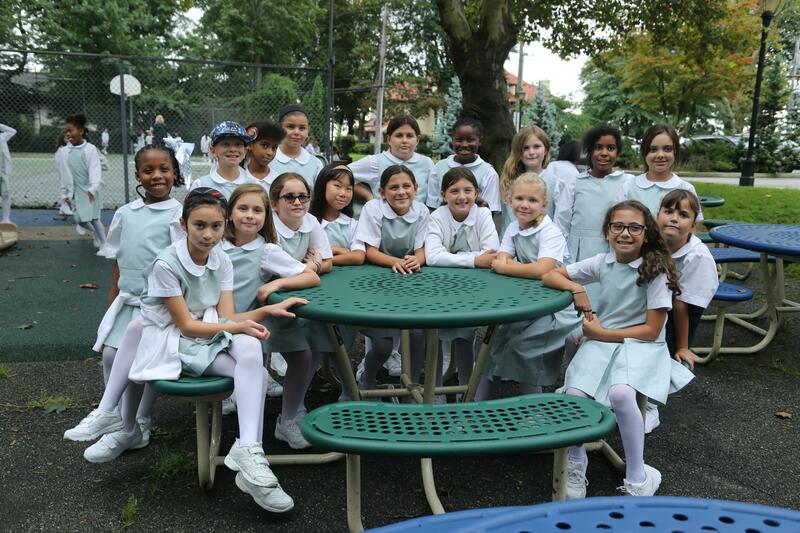 We usually have four meetings per year which take place in the Elementary School cafeteria. At these meetings, we discuss past and upcoming events and the treasurer’s report. We are open for suggestions and welcome newcomers to get involved. We know that sometimes parents can have many questions about what to expect, so please don’t hesitate to contact the Guild team with questions. We are truly here to help in any way we can. Once again, thank you. We look forward to meeting you and working with you.